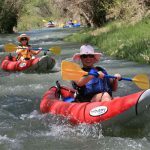 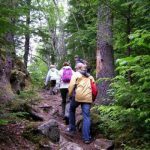 This 9-day package is one of our best tours. 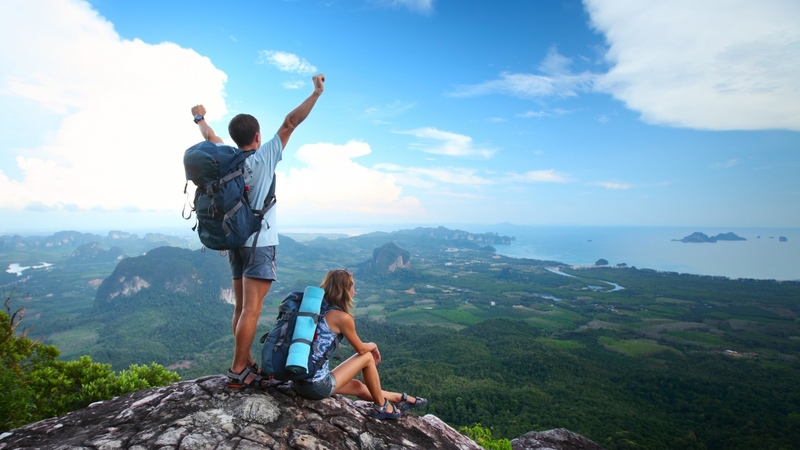 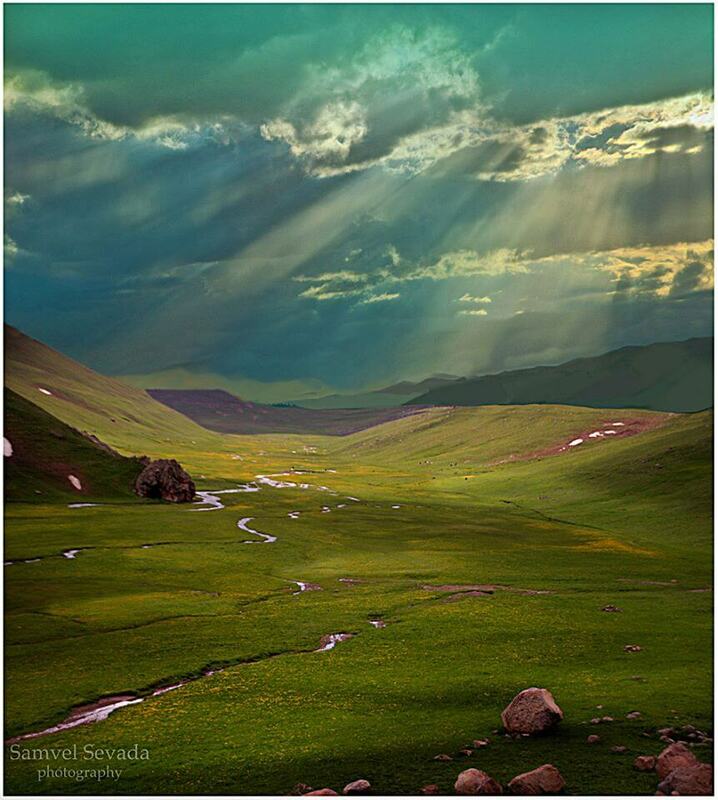 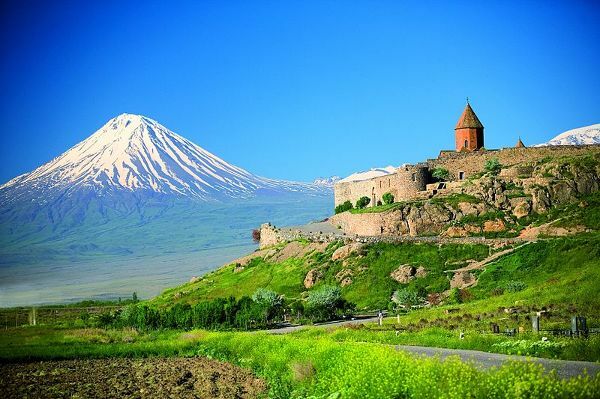 It combines vacation and leisure while admiring Armenia’s nature and sights. 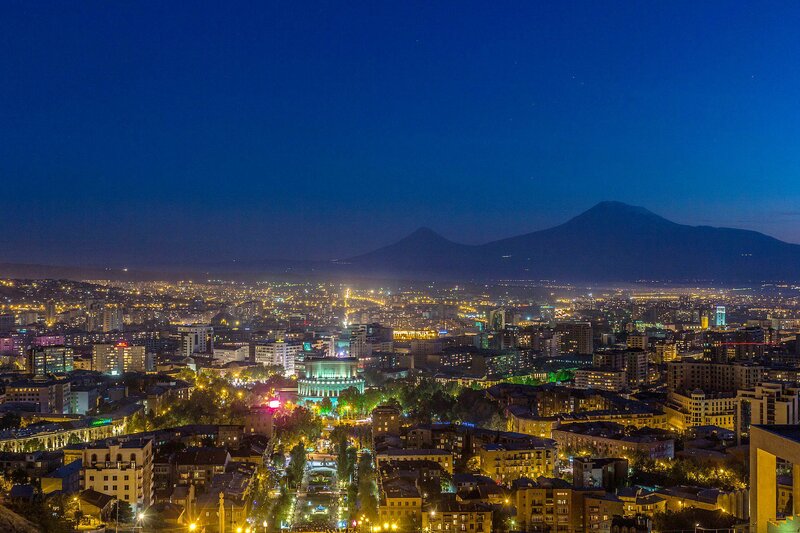 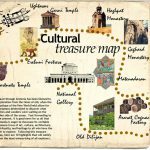 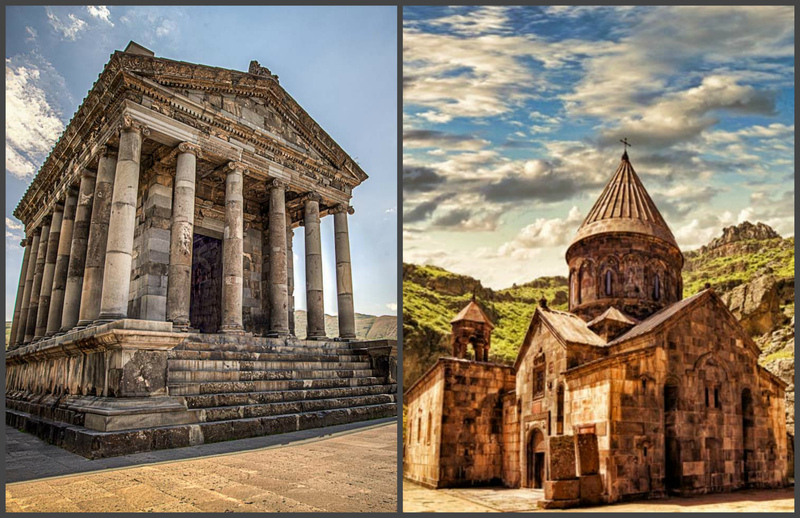 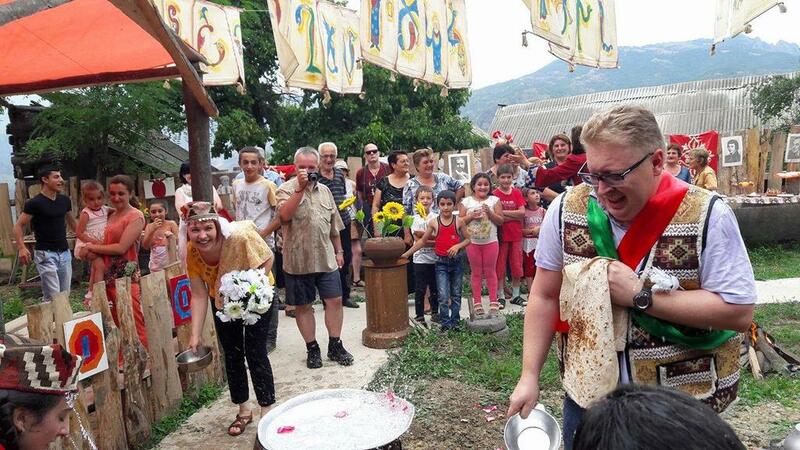 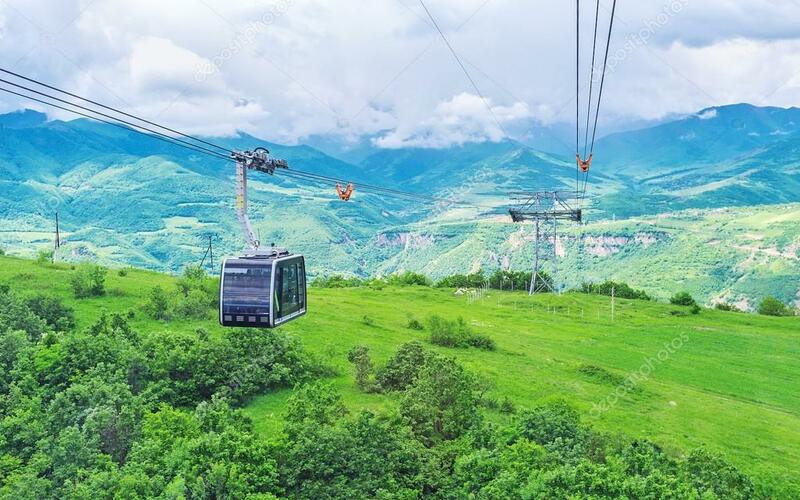 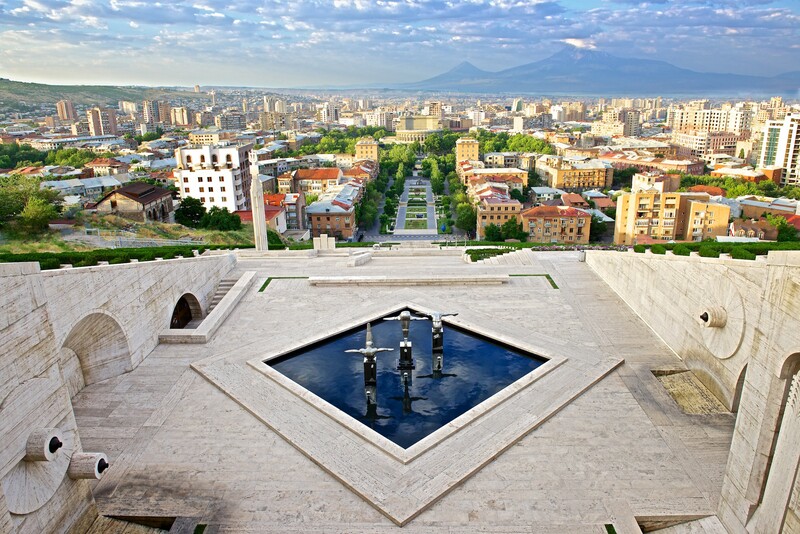 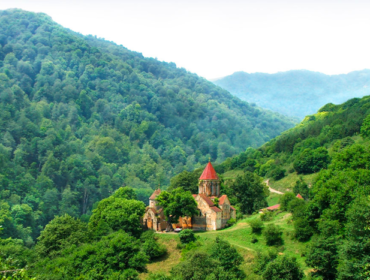 During the tour, you will see most of the must-see sights in Armenia, enjoy the variety of landskapes and cultures, and spend 5 nights in Yerevan, 1 night in Goris, 1 night in Yeghegnadzor, 1 night in Dilijan. 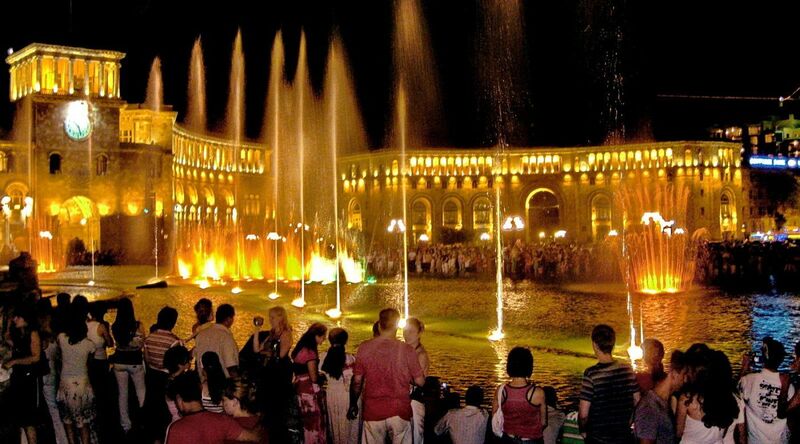 It is perfect for people who do not want to miss anything important while visiting Armenia. 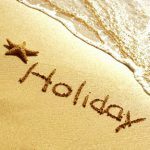 warm farewell, pick up at the hotel, transfer to the airport and departure.